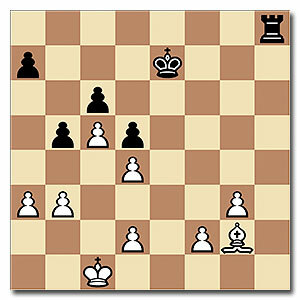 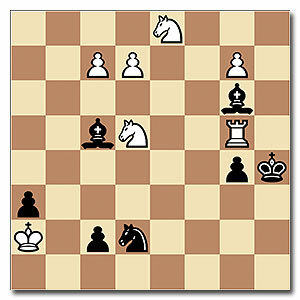 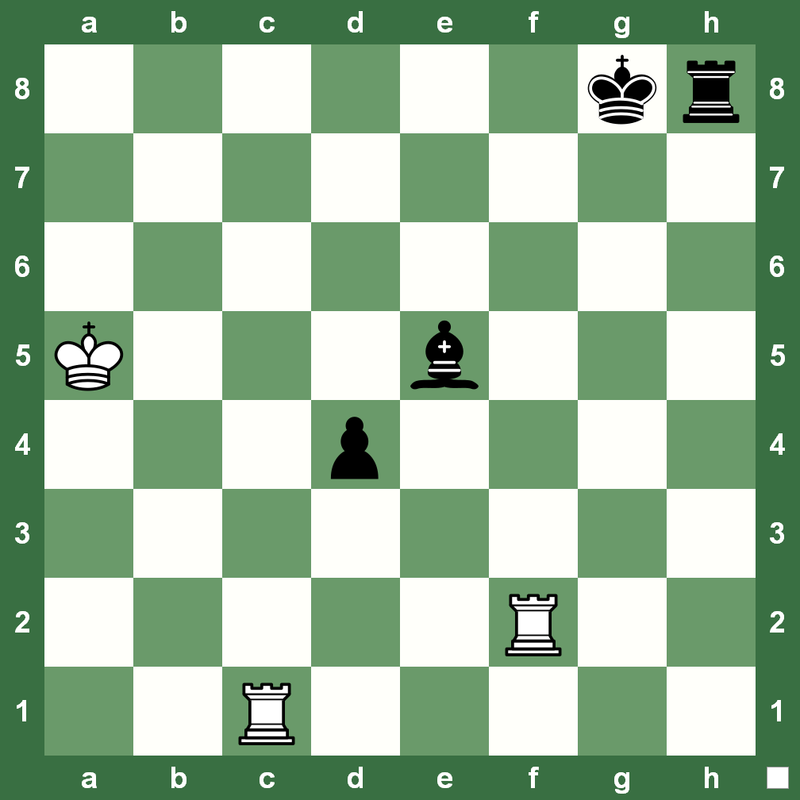 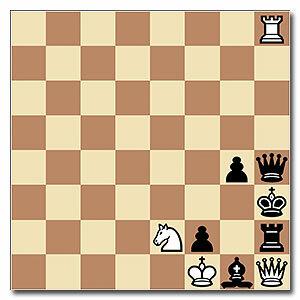 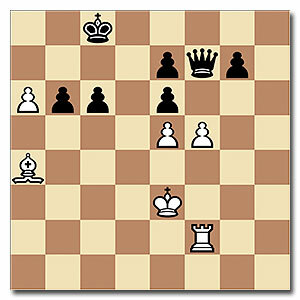 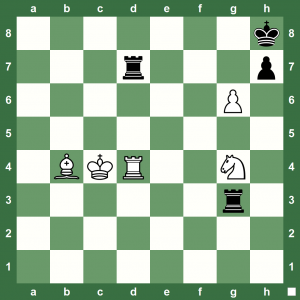 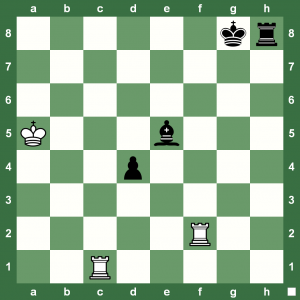 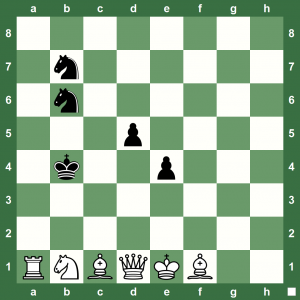 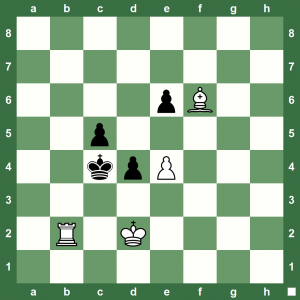 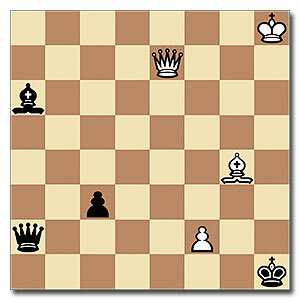 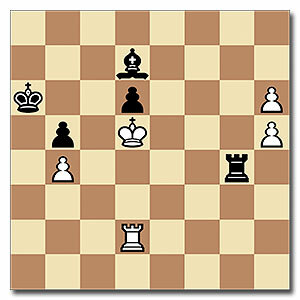 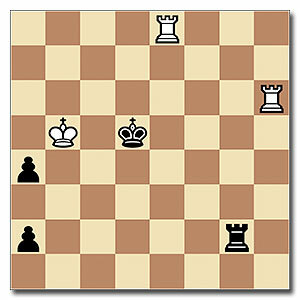 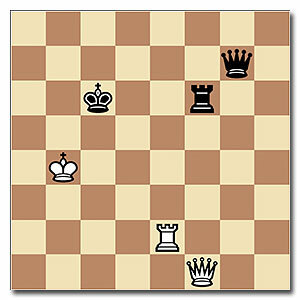 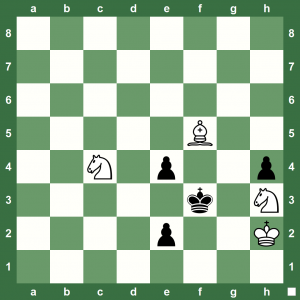 Here is a cool chess study by A. Troitzky, 1923 in which White traps the Bishop to win. 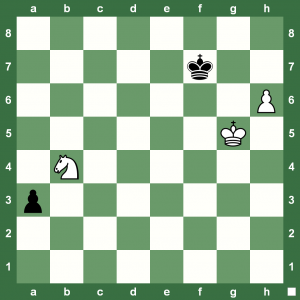 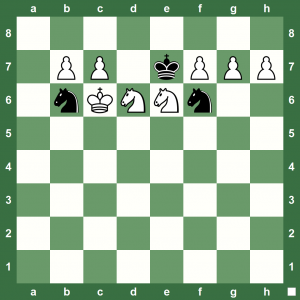 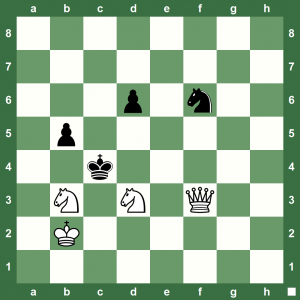 How should White play this? 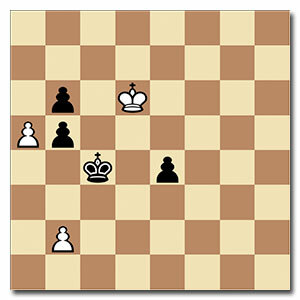 It is a bit difficult, but if you are up to long challenges this Monday, give it a shot based on the logic that White can win if one of the Rooks gets exchanged and White can use the other Rook to pick up the Bishop for free. 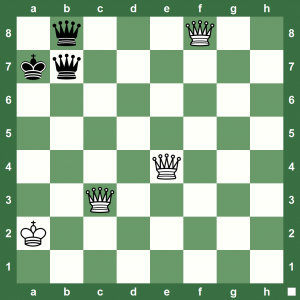 You can replay the solution in the Chess king applet below.